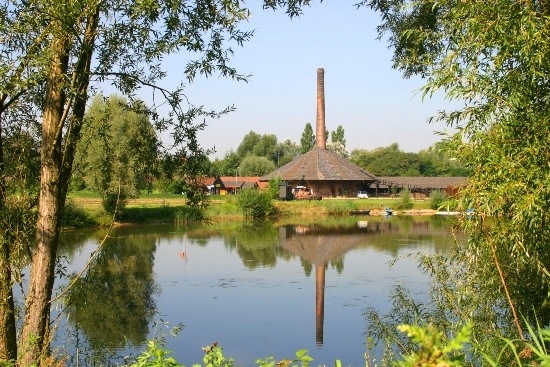 Panoven Country Estate is a well-preserved industrial heritage site with an eye-catching unique round zig zag kiln. After the factory’s closure in 1983, the family transformed the estate into a recreational resort containing group accommodation, hotel rooms, a restaurant using local produce, congress rooms and a Brick Museum. The Kruitwagen family is known for its long family tradition (300 years of ceramic knowledge) in brick, floor tile and roof tile making. 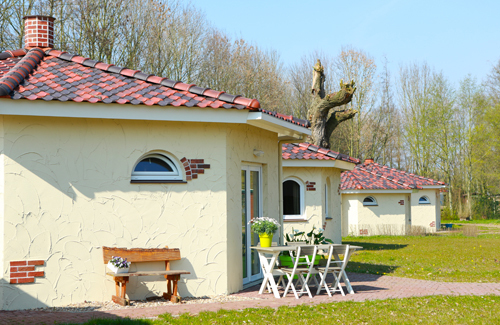 Panoven is situated close to cities like Arnhem, Nijmegen, Utrecht and Emmerich close to the German border and within walking distance to Gelderse Poort nature resort and Zevenaar train station. The Nature Lodges contain snug hotel rooms for up to 60 people (all ground floor). These lodges are almost energy neutral in usage. Next to these rooms, Panoven Country Estate accommodates groups in different group accommodations for up to 200 people. 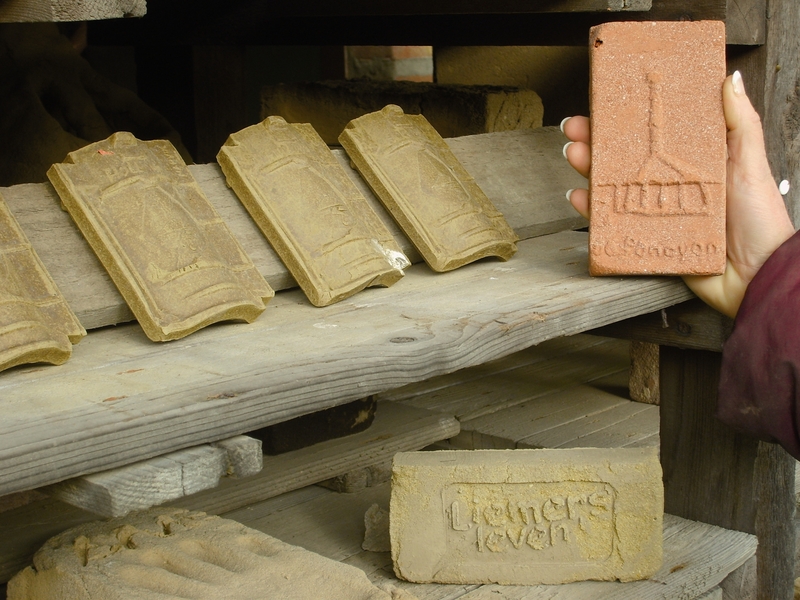 Panoven Country Estate offers different activities like; brick making, guided tours in English, French or German, a short journey by diesel engine dating back to 1920 and viewing an Aberson brick machinery in working order (1905). They also offer different cycle and wander tours. Price explanation: Please contact Panoven Country Estate for special packages.